Coming Soon! 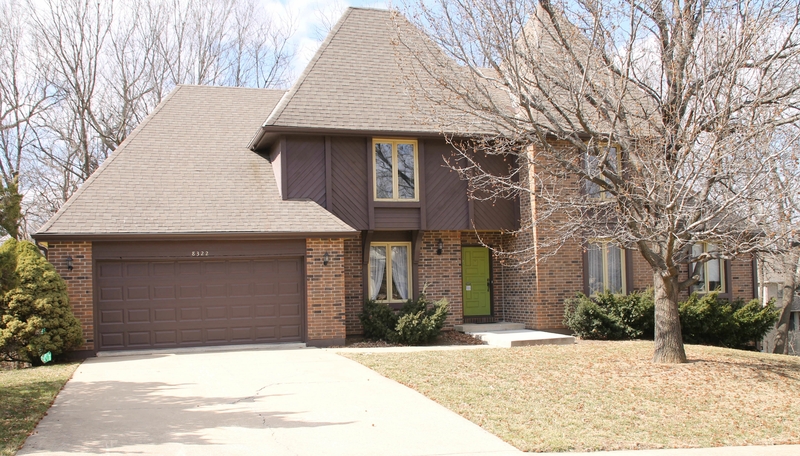 1.5 story home in Shawnee Mission SD with 4 bedroom, 3.25 bathrooms and 3,082 sq ft on a 0.29 acre lot. It features beautiful fireplace and builtin surround, separate dining room, eat in kitchen with bay window, and an attached 2 car garage. Call Jerry today at 913-375-2816 for more information.